To date, the choice of a cheap smartphone with maximum battery life in the local market would have ended in most cases in one of Xiomi's redmi models, which have already enjoyed years of massive 4,000mAh capacity to beat competitors. 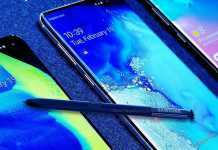 From now on, there seems to be a good reason to include the Galaxy A family devices too סמסונג In the calculation tables - because they come back to us cheaper and more ambitious than ever before. God-Galaxy A30 is being offered for sale in the local market by Suny for NIS 1,000, with parallel imports in the framework of which the price is already NIS 970 (and NIS 830 in Eilat exempt from VAT), with real potential for further decline. 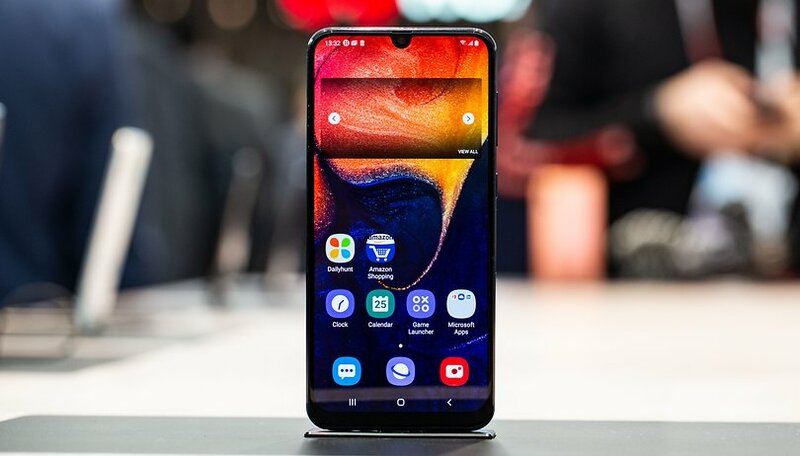 For this amount, you will receive a 6.4 Super AMOLED screen with 2,340 × 1,080 resolution and Gorilla Glass 3 shielding, chip 7904GB built-in storage, expandable 4GB storage, 64 millimeter slot for headphones, Wi-Fi 3.5ac dual-channel connectivity, Bluetooth 802.11 connectivity, dual back-up array with 5.0 megapixel unit Standard 16 sensor and additional megapixel camera for panorama shots, a 5 MPX SLF camera and, in particular, a built-in 16mAh battery with 4,000 watts of סמסונג. 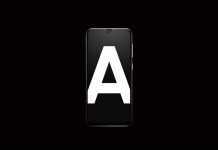 The Galaxy A30 Will be offered in a black or white shade, and we certainly expect that combination of chip The efficient modern battery capacity can provide competition, and perhaps even victory, as compared to the new Redmi Note 7, which is offered for purchase with volumes memory Identical in price very similar. 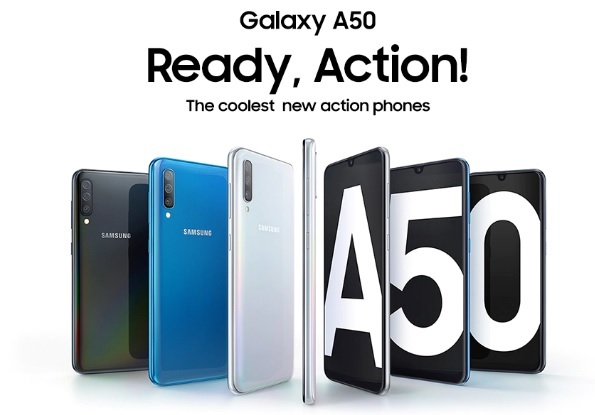 One level above you will meet the Galaxy A50, which offers the same 6.4 Super AMOLED panel with 2,340 resolution × 1,080 pixels, but also includes important upgrades in the form chip Exynos 9610 is a more powerful octagon, built-in dual 128GB storage along with 4GB RAM, a built-in fingerprint scanner under the display panel instead of the back of the device (like A30 or Redmi Note 7) A large pixel 25 camera for wide-angle shooting and a 8 megapixel depth sensor, an enhanced SLF camera with 5 megapixel resolution and chip Built-in NFC - plus the same 4,000mAh battery with fast (relative) charging based on connector USB Type-C. 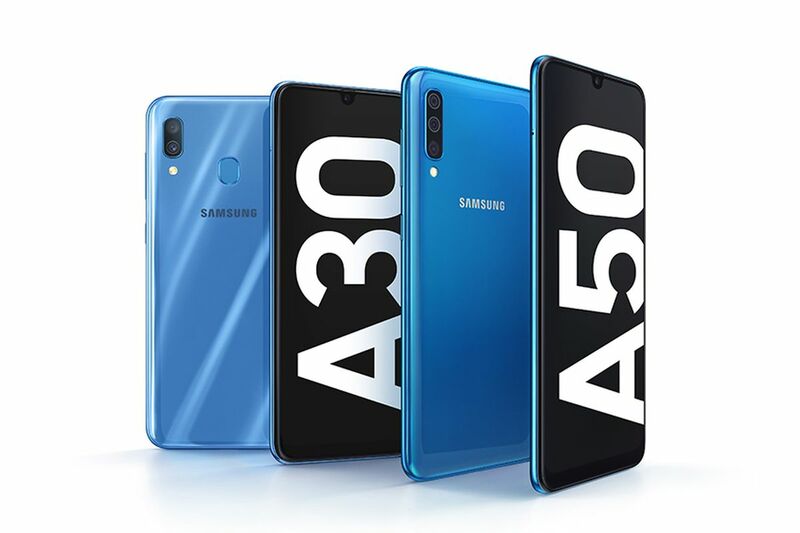 The Galaxy A50 Will be offered for sale in Israel in black, white or blue, and at an official recommended price of NIS 1,350, which has already been cut by parallel importers to the starting level of NIS 1,315 - and less than NIS 1,200 for the buyers in Eilat. 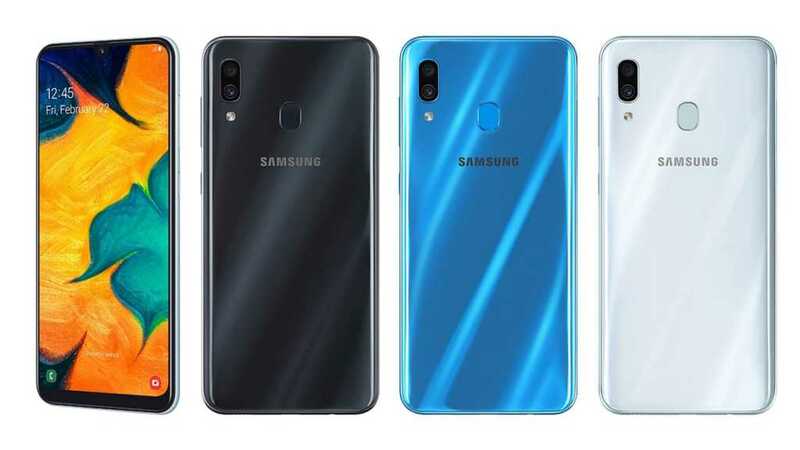 There are several models Galaxy A new addition announced worldwide, and with the nice opening we are getting here, we are definitely in the process of getting these models to land in Israel soon, making the competition in the middle market even more hot. what do you think? Let's talk about it in reactions!